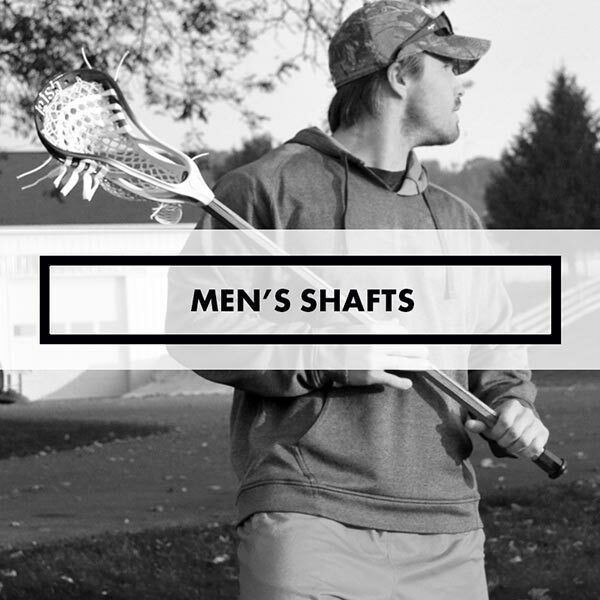 As far as shafts go they vary in quality and price. The food chain starts with aluminum and spans thru a midrange Gait 803 ice and STX C405. Then you get into carbon composite harrow shafts that come in most colors and lengths. STX Scandium and topping out at a Sc-ti or a titanium from Gait or STX.